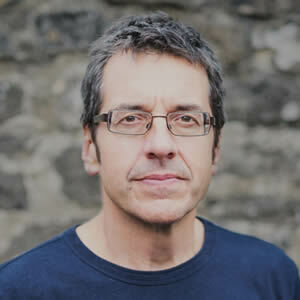 George Monbiot is an author, columnist for the Guardian newspaper and environmental campaigner. 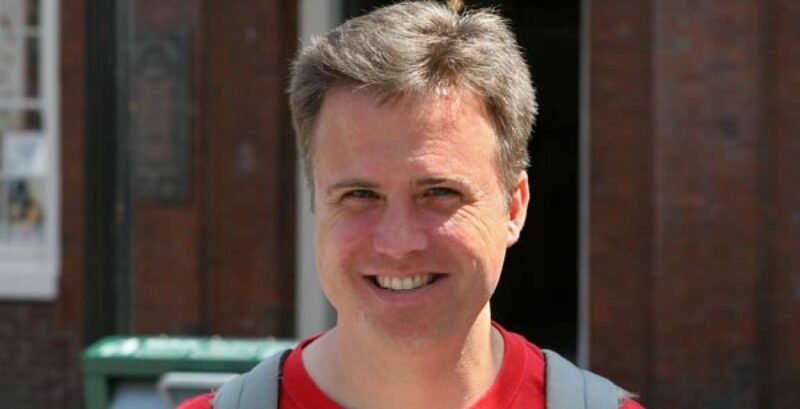 Among his books and projects are Feral: rewilding the land, sea, and human life; The Age of Consent; Heat: how to stop the planet burning and the concept album Breaking the Spell of Loneliness. George’s latest book is Out of the Wreckage: a new politics for an age of crisis. We discuss this excellent book, and I ask George my usual question: How do you discuss U.S. budgets and public policies without ever mentioning military spending?